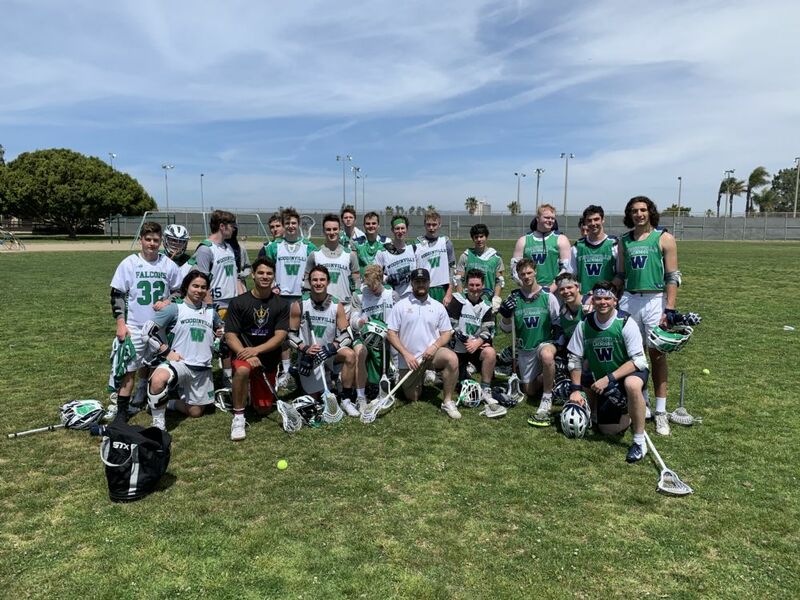 The 2019 Varsity Falcon Squad travelled to sunny San Diego this week. The Varsity Falcons went 1-2 on the road, facing off against some great teams in St. Augustine, Eastlake H.S. (CA), and La Jolla. Highlights of the trip off the field. Thank you players/coaches for an amazing weekend, and Parents for the support!